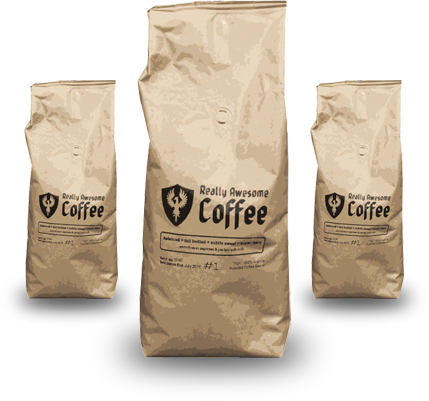 Exceptional quality coffee beans without the price tag. 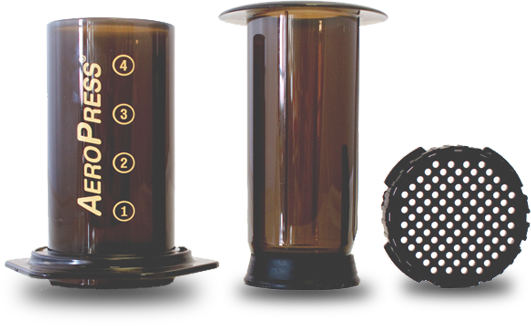 Using the highest quality green beans from Arabica coffee bushes, our coffee comes in nitrogen flushed bags to preserve that ‘just roasted’ freshnes and taste. 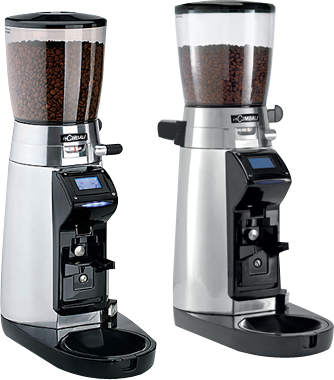 La Cimbali offers a complete range of professional, high performance coffee grinder-dosers. 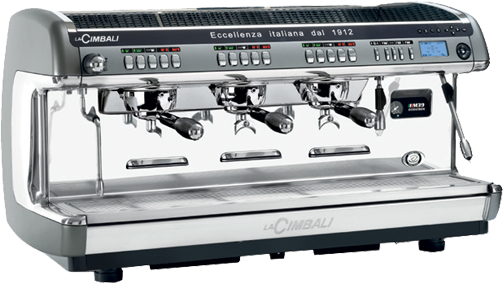 La Cimbali’s wide range of solutions can meet different needs in terms of functionality, design and performance. 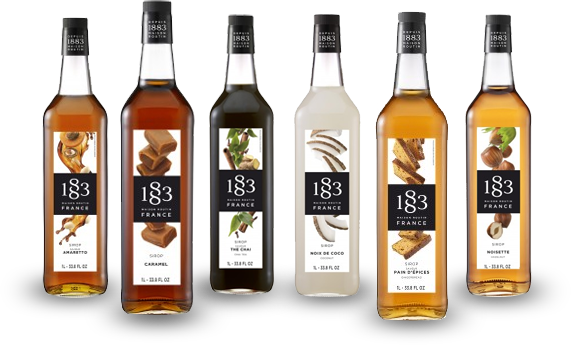 Add flavour to your coffee, tea, hot chocolate, mocha, frappe or milkshake with these great syrups. Made using natural extracts, they create intesnse and authentic flavours. 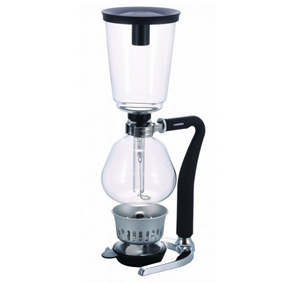 Exceptional coffee at an affordable price! 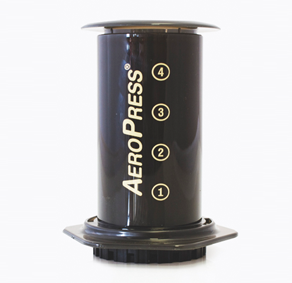 Scientifically designed over two years – the aim of the Aeropress was to create smooth, rich coffee that didn’t have the often disliked bitter tones of many brewing methods. 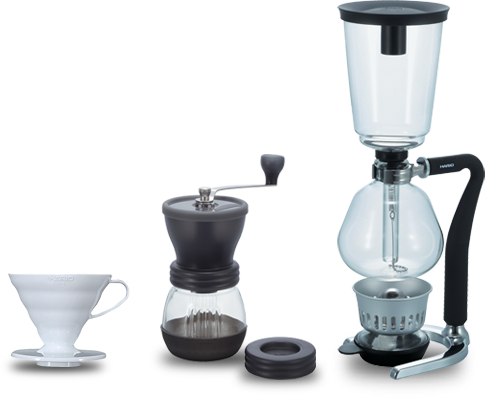 HARIO make great specialty coffee equipment that is appreciated in equal measure by both by baristas and coffee enthusiasts at home. 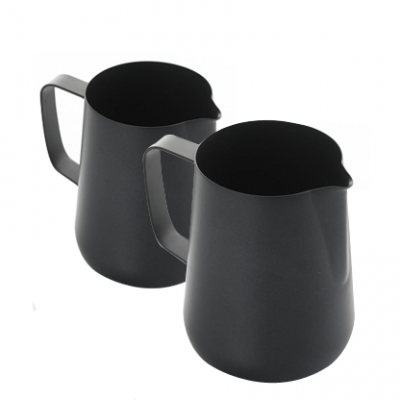 Quality, functionality and beauty in equal measure.